Project takes a challenge to give a voice to many those unheard, and invisible. In a time when our planet is threatened by climate change, real and hybrid wars, the swamps represent contemporary oasis. These vast wetlands with their ancient ecosystems are like time-capsules. Yet swamps are also key players for serving variety of ecological services for our modern society. In Spring 2018 Swamp Radio will be expanding its activities in Boston area. 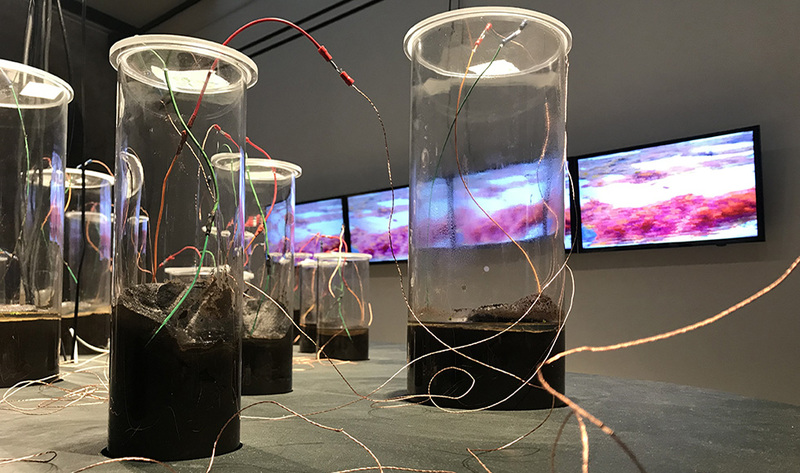 The artists Smite and Smits together with their students at MIT ACT will be exploring the marshes and water reservoirs in Boston area, collaborating with Tidmarsh Living Observatory and making field recordings and collecting data from the marshland ecosystems. 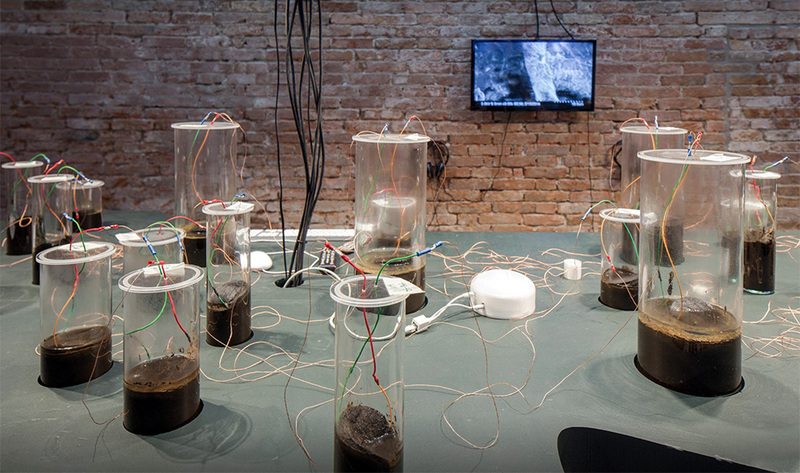 The collaborative sound interpretations will be created as a part of the Sound class - EXPANDED FIELD RADIO AND ACOUSTIC IMMERSIONS, and presented in the programme of CAVS 50th anniversary in the MIT in April 2018, and in the public program at Harvard Art Museum in May 2018.